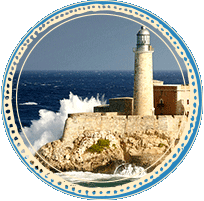 What is Legal Travel to Cuba? 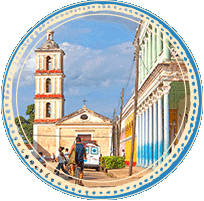 While travel to Cuba has been heavily regulated under the U.S. Embargo Against Cuba since 1963, insightCuba has been providing legal travel to Cuba for Americans for nearly 20 years due to special licensing from the U.S. Department of Treasury. 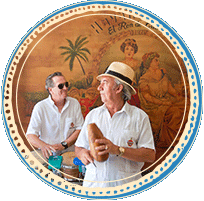 Sign up to receive our free Cuba brochure for more information!